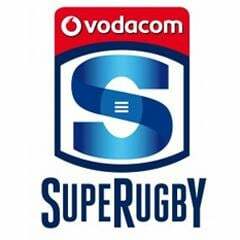 Durban - The Sharks team to host the Chiefs in Saturday’s Super Rugby clash at Kings Park shows one injury enforced change from the team that beat the Cheetahs in Bloemfontein last week. 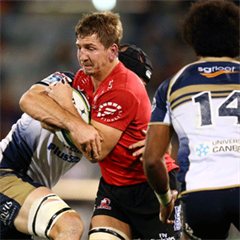 Marco Wentzel replaces Pieter-Steph du Toit at lock after the latter was ruled out with a knee injury. It is the only change to the Sharks starting line-up. The Springbok trio of Marcell Coetzee, Patrick Lambie and Cobus Reinach will all feature in this vital match. There was doubt over their inclusion after playing five matches, but SARU has confirmed that the Springbok player management agreement with the South African Super Rugby franchises is not a legally binding understanding. Instead, SARU expects them to stick as close to it as possible in the interests of the Springboks. Kick-off for Saturday’s clash at Kings Park is scheduled for 19:10.